Before you start any dog walk, it’s essential that you’re prepared with basic dog walking kit. The first thing you need to make sure you have is a doggy bag or two, for obvious reasons! In addition, make sure you always pack a bottle of water for both you and your dog, especially in hot summer months. Walking for longer periods of time in the heat can cause dehydration. 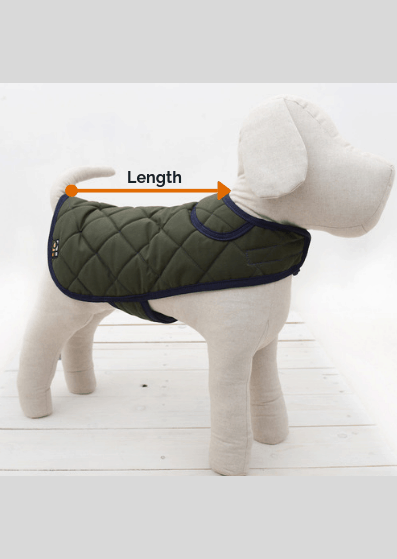 In the colder winter months, it’s sensible to bring along some protection for your dog’s feet. The terrain during winter can take its toll on a dog’s paws. If you looking to benefit from dog walk exercise, then make sure you are in appropriate walking shoes suitable for the terrain. Remember to take your smartphone too, you’ll want to get lots of dog walk selfies (which we would love you to share!). Now for the fun stuff. Each dog has their own personality, which means they will all have their own preferences when it comes to what kind of walk they enjoy. The key is to really understand what kind of surroundings make your dog happy. 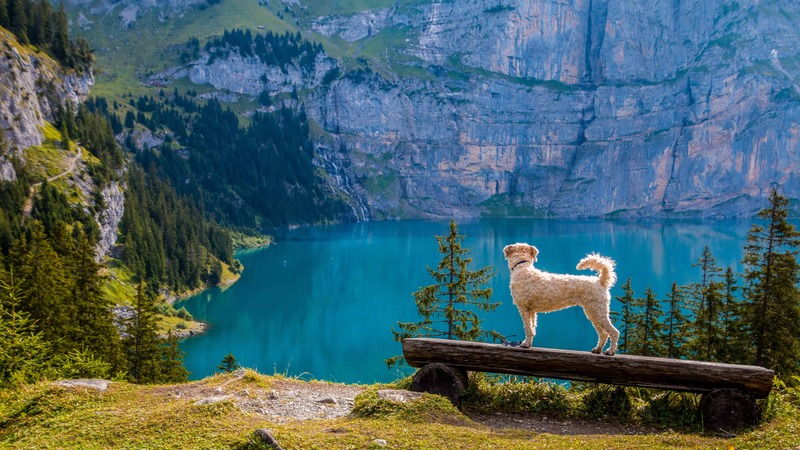 The most obvious place to start is in nature, as the majority of dogs can’t get enough of the great outdoors. You’ve probably ventured to the local park many times already, but there are loads of other alternatives! We’re big fans of National Trust walks, which never fail to deliver a fantastic experience of the great outdoors. Through a little online research, you should be able to find a National Trust walk not too far from where you live. They’re perfect weekend trips for all the family and will be a source of wonderful memories. If you really want the psychological benefits of dog walking the somewhere off the beaten track can be even better, again some quick online searches should usually provide some options. You may have to go a little further afield but it will be worth it. Why not try Walkiees and the National Trust. If you’re not an outdoors enthusiast, there are still ways to make your regular walks more memorable. For instance, bringing a selection of toys to the park is an excellent way to ensure that you and your dog are entertained. Dogs love chasing after balls or playing a good game of tug rope! Not only does this make the walk more enjoyable, it will also increase the bond between you and your dog. The use of toys will most certainly help improve the psychological benefits of dog walking for your pooch and increase the distance they are travelling on shorter walks. People often use sticks on walks but we would add a word of caution and suggest using alternatives. For more information, you can read this article. Pets can also help with our health and fitness goals. Energetic dogs can be perfect jogging companions throughout the year. Not only will they push you to jog quicker, they’ll also motivate you to actually get out of the door on those cold evenings! Remember, most dogs love to run around and burn off excess energy, so they really are excellent training partners! The health benefits of dog walking go both ways, so if your dog is looking on the podgy side then steadily increasing and measuring how far your dog is walking can be very helpful (alongside a balanced diet of course!). There are many fitness tracking devices out there that will help with dog walk exercise for you and your dog. These are just a few ideas on how to make your dog walks special. If you have a dog walk routine that creates lasting memories, be sure to share them with us on Facebook and Instagram!